Our 12-seater boat ‘Rosebud’ runs public trips at weekends from Easter to September. Boat trips also run on Mondays, Wednesdays and Fridays during the Easter, Spring half term, and Summer school holidays. A number of specials (including cream tea trips) also run during the year – please follow the link below for more information. Unpowered boat hire is also available at weekends from Easter to September and daily during Easter, Spring half term and Summer school holidays. Self-led activities are available for school groups. Our family campsite is the perfect place to stay when visiting the Basingstoke Canal and local area. Function room and yurt available for hire for meetings, classes and celebrations. 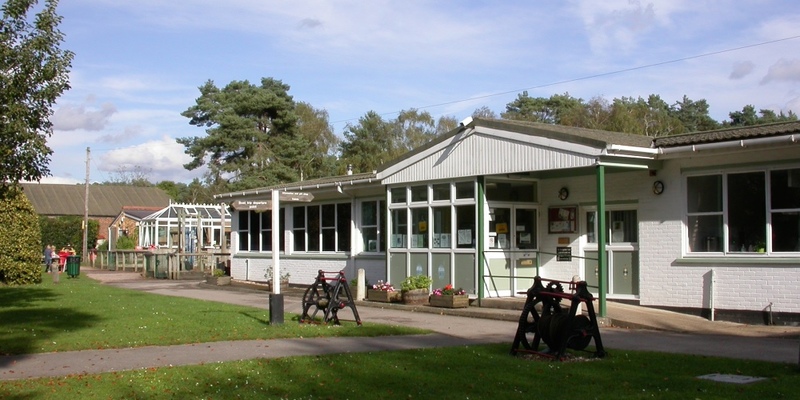 The café overlooks the picnic and play area and offers a wide range of fresh hot and cold food. It is open weekends and most week days from 9.30am to 3pm (or later in high season). The café is an independently run business. Phone 01252 669000 for more information.